Leyton Orient Football Club were formed in 1881, they were formed by members of the Glyn Cricket Club, many of whom were former students of the Independent College, Homerton in nearby Hackney (now Homerton College in Cambridge); an annual fixture is still held between the club and the college. 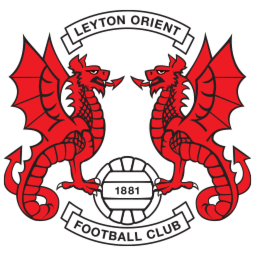 The team has had several name changes since, first as Eagle Cricket Club in 1886 then as Orient Football Club in 1888. 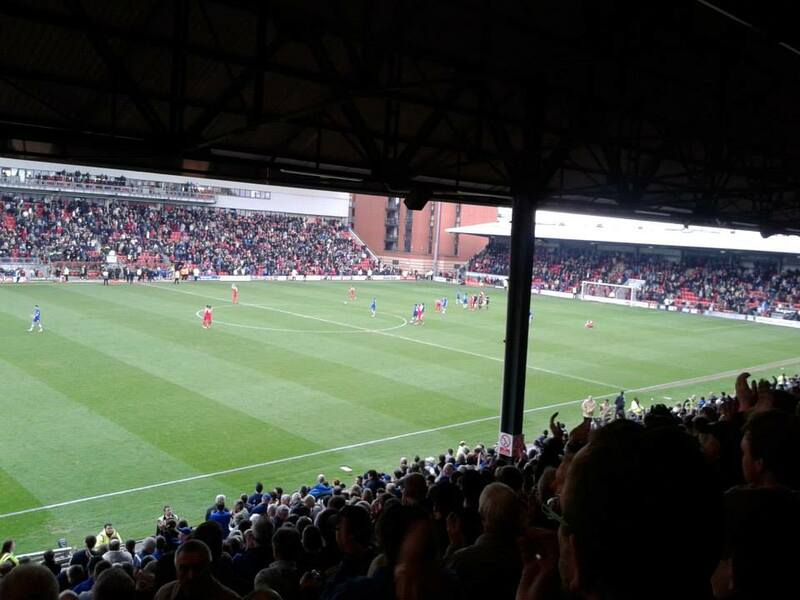 The name Leyton Orient was adopted following the conclusion of the Second World War. The club had moved to Leyton in 1937. 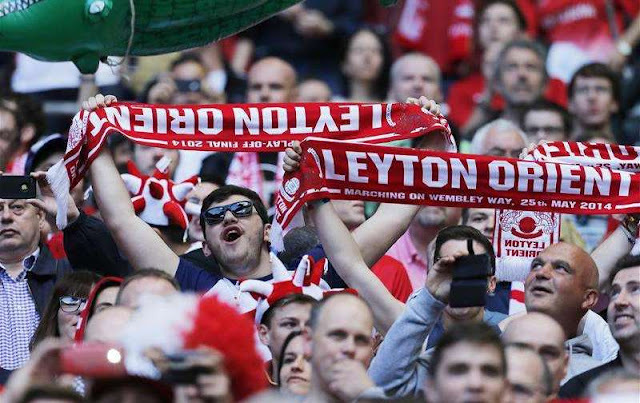 A further rename back to simply Orient took place in 1966 after the Borough of Leyton (in Essex) was absorbed into the London Borough of Waltham Forest. The club finally reverted to Leyton Orient in 1987, shortly after Tony Wood took over as chairman and at a time when a supporters' campaign was taking place in the Leyton Orientear fanzine to reinstate the Leyton part of the club's name. During the Battle of the Somme, three players gave their lives for king and country: Richard McFadden, George Scott and William Jonas. Though they were the only Orient staff to have died during the First World War, many others sustained wounds, some more than once and were not able to resume their football careers after the war. Prior to the First World War, O's striker McFadden had saved the life of a boy who was drowning in the River Lea as well as rescuing a man from a burning building. 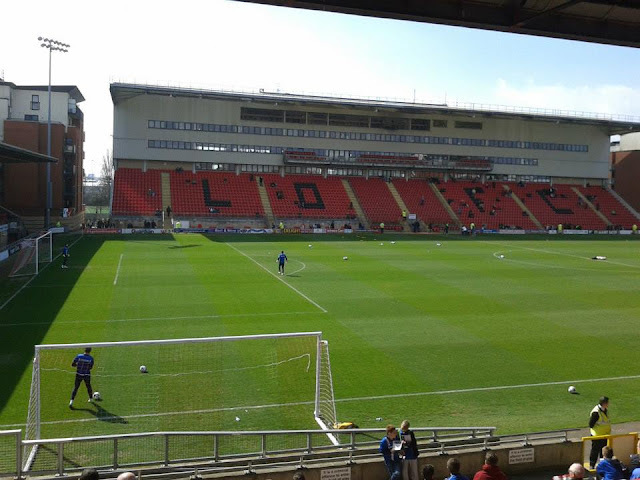 Leyton Orient were Division Three South champions in the 1955–56 season and spent 20 of the next 25 years in the Second Division, before being relegated at the end of the 1981–82 season. 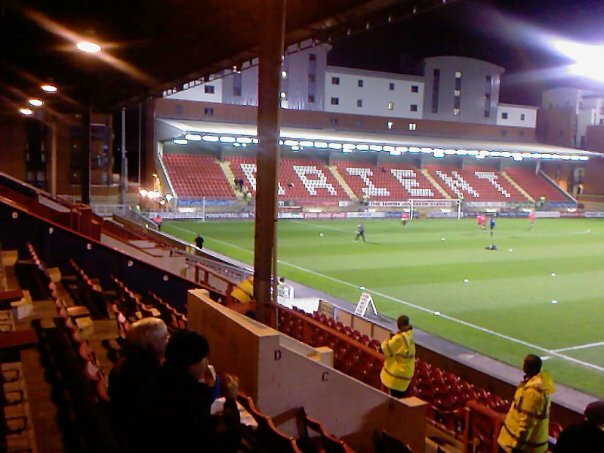 Orient's golden years were in the 1960s and 1970s. 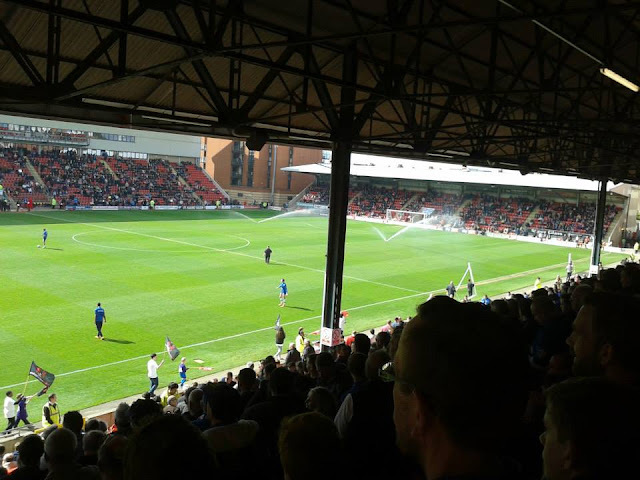 In the 1961–62 season Orient were promoted to the top tier of English football, the First Division (now the Premier League), for the only time in their history, after finishing second in Division Two under the management of Johnny Carey. 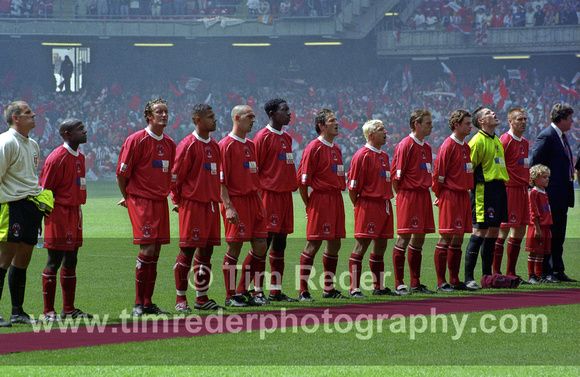 The team struggled in the top flight and were relegated the following season. 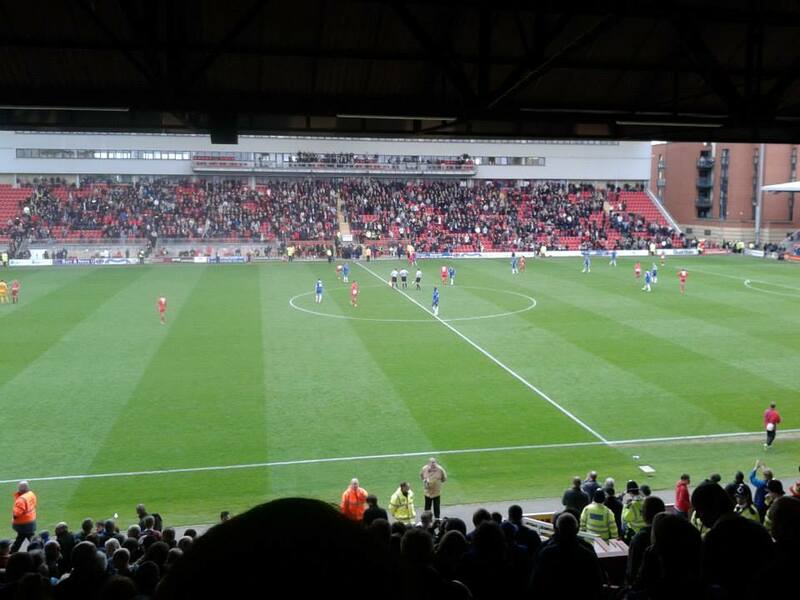 In the 1980s Leyton Orient fared less well, and after two relegations found themselves in the fourth tier of English football. 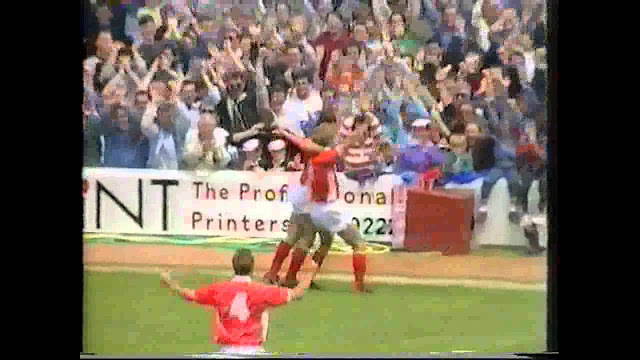 However, they ended the decade on a high, as they were promoted in the 1988–89 season, when under manager Frank Clark they were promoted in the Division Four Play-Off Final after a 2–1 aggregate victory over Wrexham F.C. 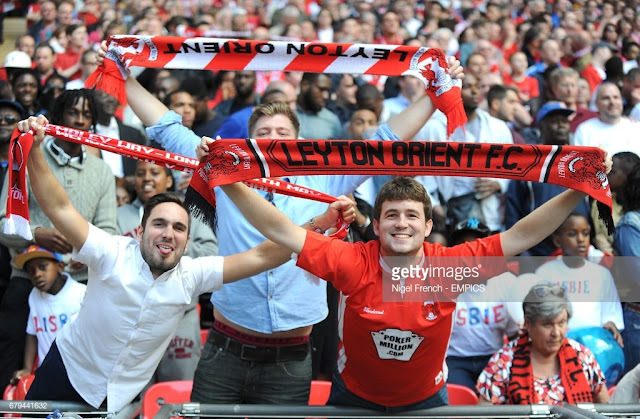 After the 2001 play-off final defeat, Leyton Orient took several years to recover from their second play-off final defeat in three years. After Tommy Taylor left the club, Paul Brush spent two unsuccessful years in charge, and after he was sacked former player Martin Ling took over as manager in October 2003, with Orient second-bottom of the league. After several years of steady improvement, Leyton Orient gained promotion in the 2005–06 season, finishing in third place and gaining automatic promotion to League One. 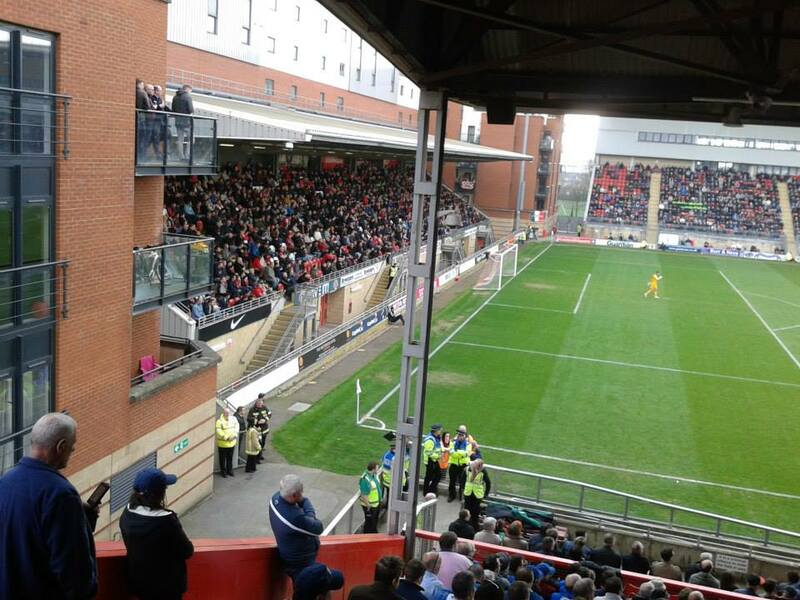 Orient's main rivals are Southend United with whom they contest the A13 Derby. Other rivals include Dagenham & Redbridge, Brentford, Barnet, Millwall and West Ham United, although the 2 clubs haven't played each other since the 80's. Last match I went to see: Leyton Orient 3-3 Gillingham, Monday 6th April 2015, League One. 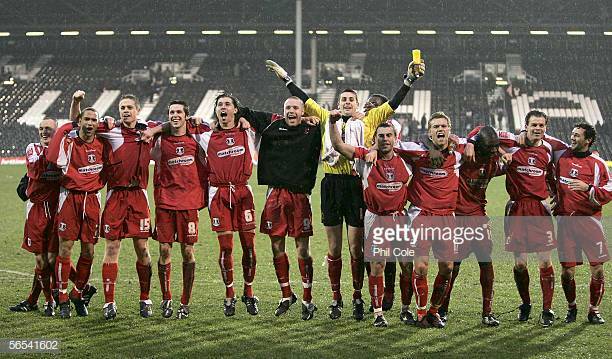 My first of many trips to Brisbane Road came in 2008. It was New Year's Day, I don't really remember too much about the day, but I'm sure I got the train to Leyton Orient 1st time round. 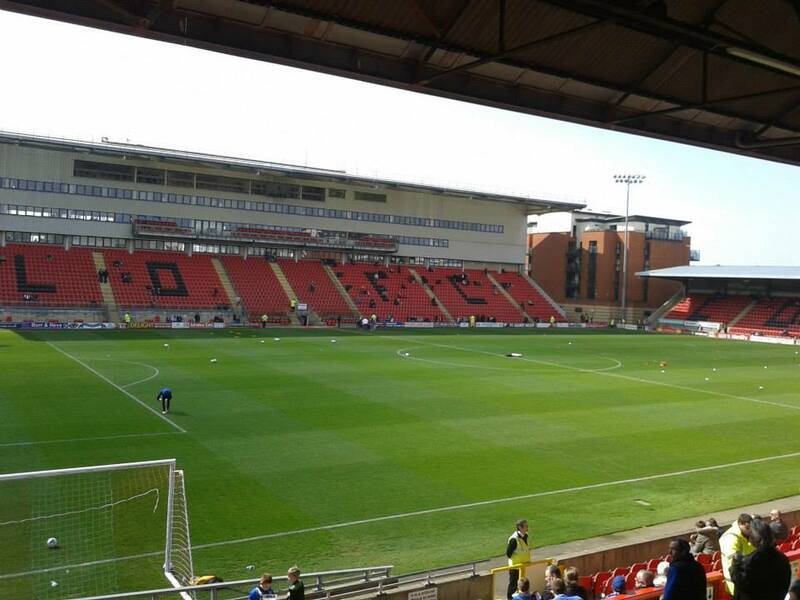 In most of my many trips to Brisbane Road I have got the train as it's quite straightforward for me. Train into London which takes about 40 minutes from home and then onto the tube. My record at Brisbane Road watching Gillingham isn't that great. Only 1 win so far in my previous visits which came in 2011, a 1-0 win from a Curtis Weston goal, a long throw by Charlie Lee which saw Curtis Weston tap it in to make it 1-0 and it finished that way. That win saw us draw with Premier League side Stoke City in the next round. Since then, we got a heavy defeat in 2014 and probably a memorable day in 2015. A great game as a neutral but certainly not being a Gills fan haha. 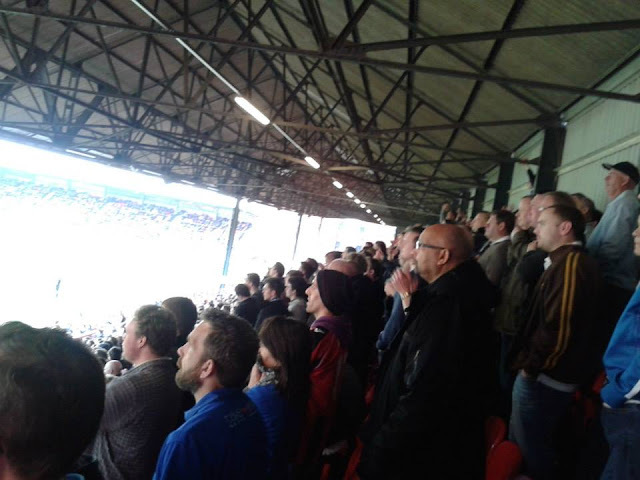 I took my girlfriend to her first ever Gills game that day as we had other things planned in London afterwards and it was 3-3 draw, a cracking game but gutted not to win. After playing at previous grounds Clapton Stadium and Lea Bridge Road in their early years, Leyton Orient moved to Brisbane Road in 1937. 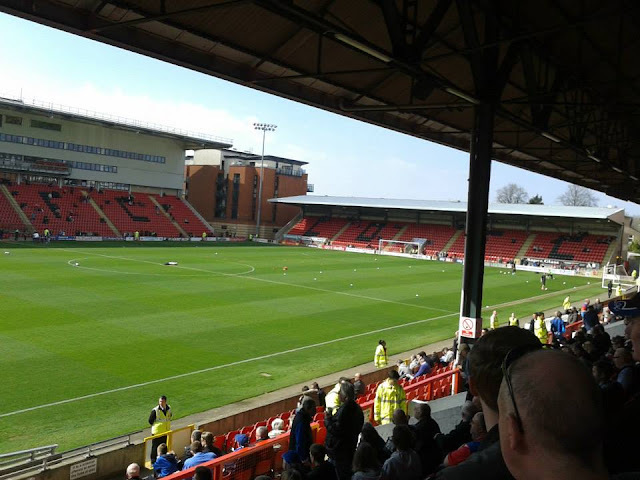 Brisbane Road has seen several developments in its history, but due to the second world war the first major improvement was the levelling of a grass bank and crash barrier installation in 1949. The terracing behind the goals was improved again in 1952, 1959 and 1960. In 1956 a small seated stand was dismantled and replaced with a stand from the decrepit Mitcham Stadium, which held 2,600 fans. Brisbane Road is also home to Tottenham Hotspur reserves. It has held 3 International matches both Men's and Women's. The Ground holds 9,271 of which away supporters are allocated in the East stand which can be allocated up to 1,000 supporters. Leyton Underground station on the Tube is the nearest to the ground, around a 10 minute walk. Leyton station is on the Central line.